Unlike other payment processing firms NCMS has the ability to service most merchant types no matter where they are located or what currency they utilize. Services include credit card, ACH, eChecks and direct debit. If you have been categorized as high risk or need to process international payments and have been told it's impossible let NCMS show you how possible the impossible really is. ""NCMS’ solution-oriented approach to payment consultation and processing has been extremely helpful to PacNet Services and select domestic US clients. NCMS can be counted upon to provide expert advice and robust payment services."" Renee Frappier – PacNet Services, Ltd.
High risk merchants you're not alone. 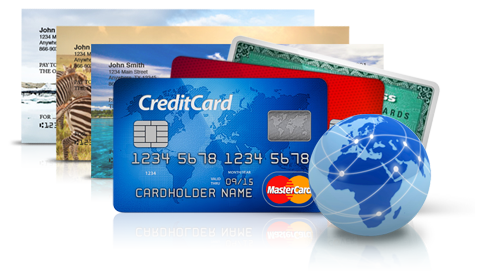 We offer ACH, eCheck and credit card solutions for all merchant types. Payment processing that ignores borders. Consolidate all your return checks into one specific account reducing the fee's charged by your bank.